The John Muir Award is an environmental award scheme focused on wild places. It offers an exciting opportunity for schools and voluntary groups to explore the National Park, take responsibility for conserving it, and sharing their experience. Our Junior Ranger Project is a fun and adventurous outdoor learning programme for young people aged 11-18 years based in the Park. 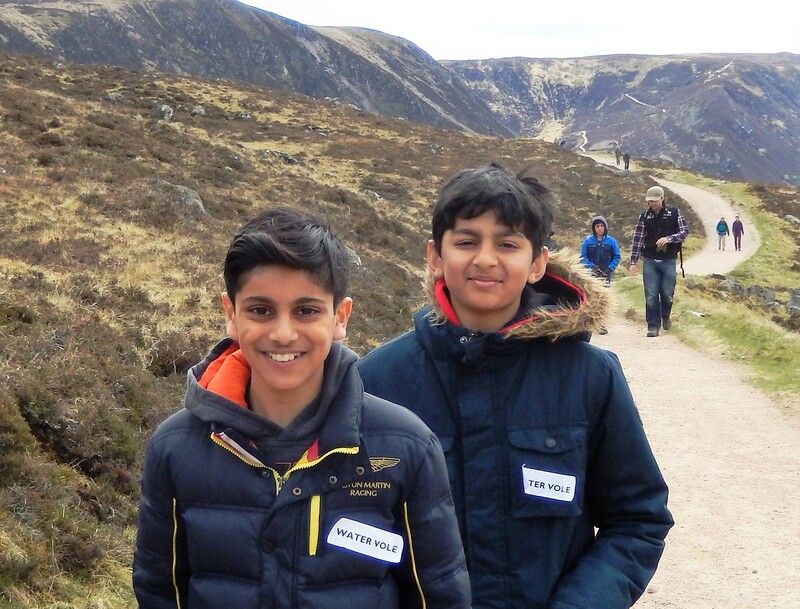 The Cairngorms Scenic Photo Posts project is a pioneering citizen science initiative for schools, groups and individuals to gather information about the changing landscapes in the Park.